As production of the current-generation Land Rover Defender winds down after being in production for nearly 70 years, the company's design chief has shared that the next-generation model "will be quite a radical departure from what has become something of an automotive icon." The announcement was made at the 12th Auto Expo in New Delhi, India, in front of the Defender Concept 100, which has been going around the global car-show circuit since 2011. 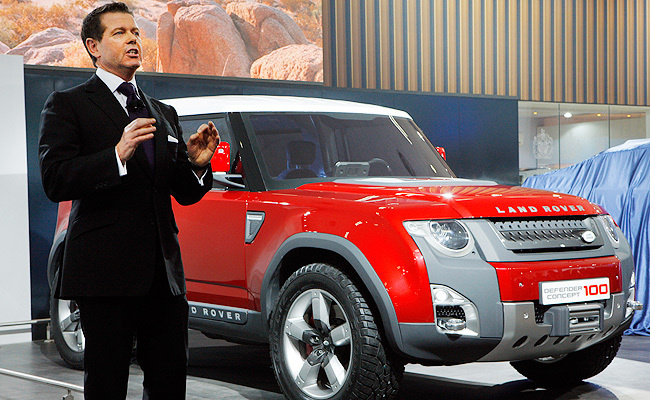 "The current Defender has never sold on its design and has changed very little over the years," said Land Rover design director Gerry McGovern. "What we are working on is something that will be more desirable to look at. The traditionalists might not like it, but they'll have to live with it. It will still be as capable as before, and there will be references to the old model--it might even have a spare wheel at the back." 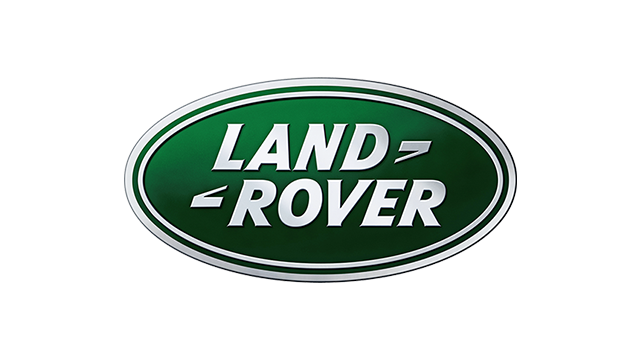 While Land Rover currently makes around 20,000 Defenders a year, McGovern stressed that the company needs to sell 100,000 units a year, "and so we have to broaden its appeal." "What we really need to do is make the Defender more relevant to the modern world, lighter, more aerodynamic and more cost-effective," McGovern added. "There is still a lot of work to do on the business case--the architecture, where we will build it, et cetera. So we are still looking at two years or more from now." 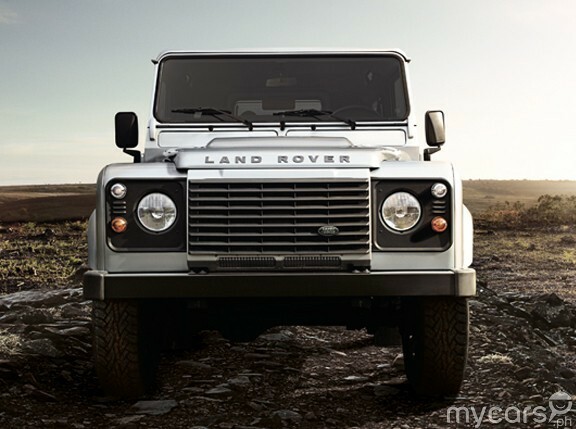 Time to buy the current Defender, then, since it could be a collectible in a decade or so.